What a fun looking book! I too love monsters picture books :)Thanks for having a give-away! Looks fun! I'll have to use it in storytime! 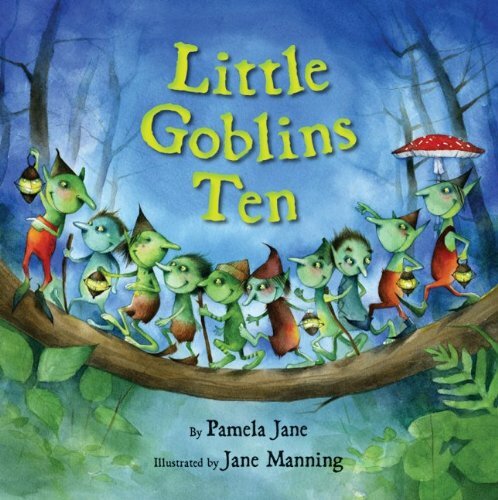 Thank you for your review of my book, LITTLE GOBLINS TEN -- I loved the cat photo too! The cats look like my ragdoll, MIttens. I'd love to slip this into my goblin's Halloween bag! Thanks for the chance to win a copy! 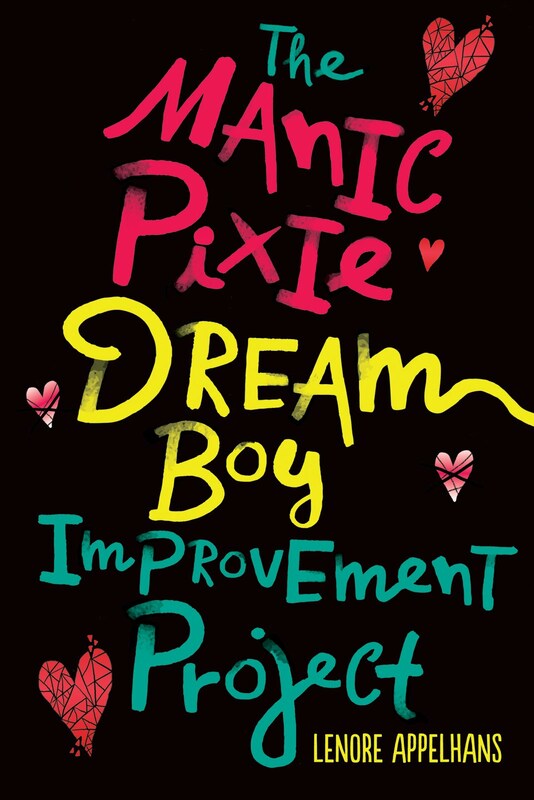 I bet this would be a fun read for my niece this Halloween, so I am entering your awesome giveaway. Thanks for hosting it and for your wonderful review! This is perfect for Halloween - I'm glad you liked it even if it wasn't quite creepy enough for you. Thanks for being on the tour Lenore! This looks positively adorable! Must find a copy at my library. It's perfect for Halloween.